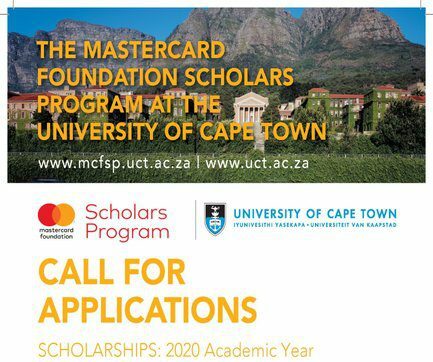 The University of Cape Town (UCT) has partnered with the Mastercard Foundation in its global Scholars’ Program: an educational initiative that provides academically talented young people from economically disadvantaged communities in Africa with access to quality university education. underpinned by values of engaged citizenship and social justice. These scholarships cover the full period of study and are renewable annually subject to satisfactory performance and participation in the activities and opportunities offered by the programme. Successful candidates will be required to commit themselves to returning to their home countries and to invest their gained skills and education in their country’s social and economic growth. Academically talented – value learning and are driven to complete their education. 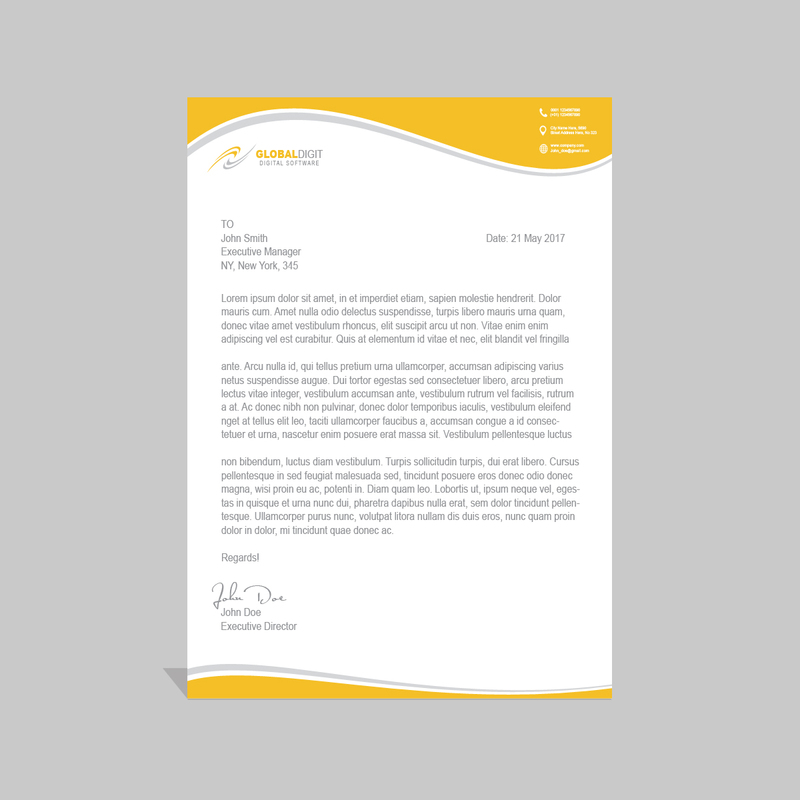 Economically disadvantaged – facing significant financial barriers to completing their education. Committed to giving back – investing in their communities, using the skills and knowledge that they have acquired. Future leaders – committed to embracing ethical leadership and making a positive change in their home communities. Comprehensive financial assistance with visa applications, travel, tuition, living expenses, medical aid and accommodation. A relevant and recognised education through academic curricula aimed at producing graduates whose qualifications are internationally recognised and locally applicable. Academic and peer mentor support – to ensure that each Scholar successfully progresses academically. An array of cultural and transition support and training aimed at academic and professional enrichment and assisting in the challenges facing university going students. Career and internship opportunities in Africa, service learning, experiential learning – career guidance and support for transition to further study or the workforce. Alumni networks for further support.